We think you’ll be happy with your decision! 49. The Bowlus Law Firm, Ltd. Consider being a part of this great organization! Click here for membership information. 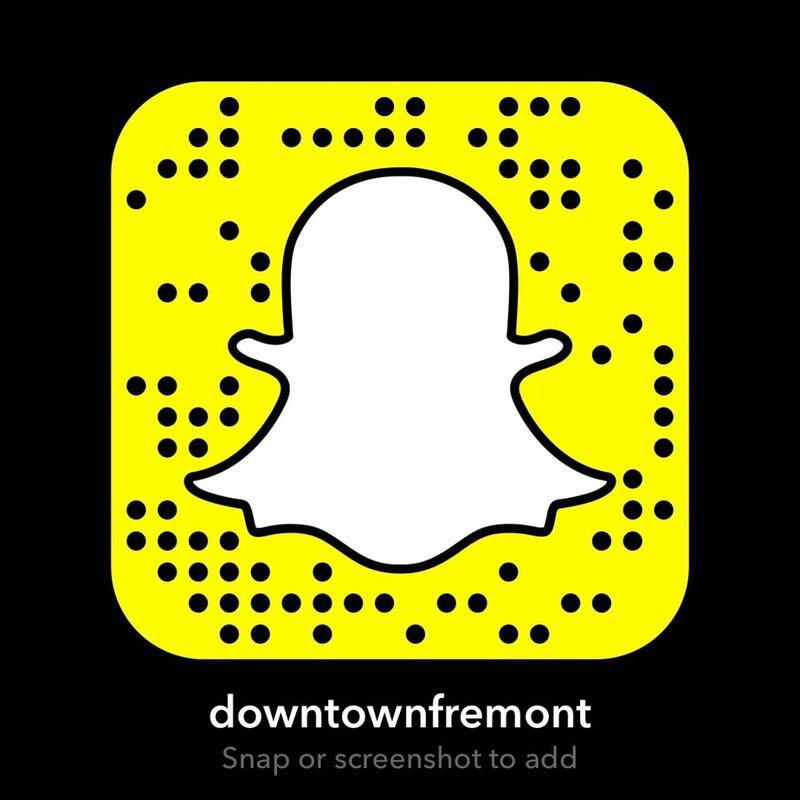 Please fill out the form below to sign up to be a part of the Downtown Fremont Business Members today! 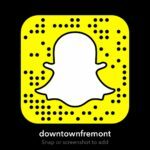 Member of Downtown Fremont Inc. TODAY!